REACH OUT AND TOUCH THE LIBRARY! 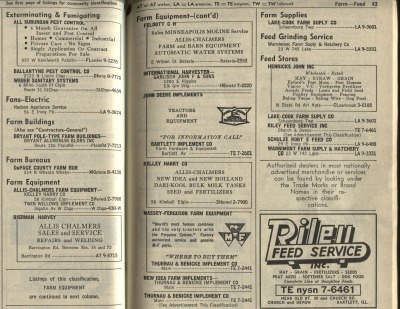 This week in the news there was a story that kept cropping up about the phone book white pages disappearing. Many of the phone companies are hoping to save money and discontinue publishing the white pages portion of the phone book. While it’s understandable, there is a definite downside to this scenario. About six months ago, the STDL Reference Desk received a letter from a lady in California who needed addresses from the 1980s for some cousins who lived in the Schaumburg area. 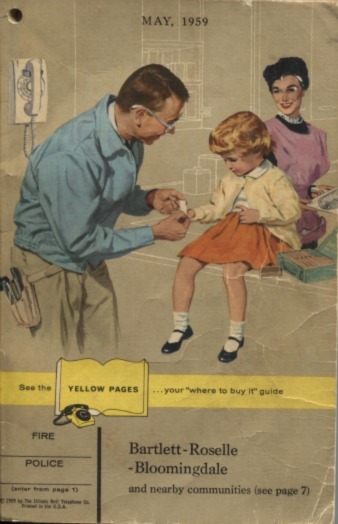 We helped her as best we could but we were limited because we don’t have phone books from that era. In fact the library has a large gap in our collection. Thanks to the Roselle History Museum, we have copies of local phone books scattered from the 1920s to the 1950s. Then, there’s a gap until 1992 when the library first began saving the local phone book. 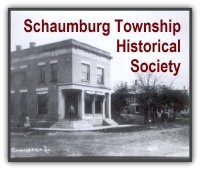 Thus we are missing the crucial growth period of the 1960s, 1970s and 1980s for Schaumburg Township. If you have an old phone book from this period or know of someone who does, the library would very much appreciate a kind donation or love to have the opportunity to make a copy. This would go a long ways towards filling a big hole in our collection! Please call me at 847-923-3331 or email me at jrozek@stdl.org if you can help. We may not be able to fight progress but we can work at preserving our past. Thank you to L. Presley for the photos.